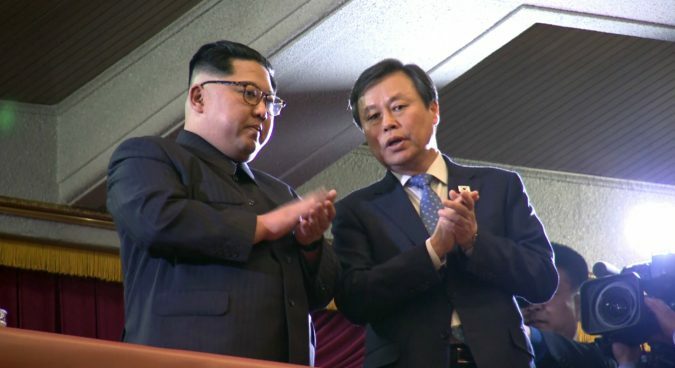 Minister Do Jong-whan describes DPRK leader as "broad-minded" and "humorous"
North Korean leader Kim Jong Un is aware of the “considerable cultural influence” of recent K-pop concerts on DPRK society but is willing to continue cultural exchanges, South Korea’s culture minister said on Tuesday. Speaking at a news conference with foreign media, Do Jong-whan of the Ministry of Culture, Sports and Tourism (MCST) shared his experiences from a four-day trip to Pyongyang earlier in the month. 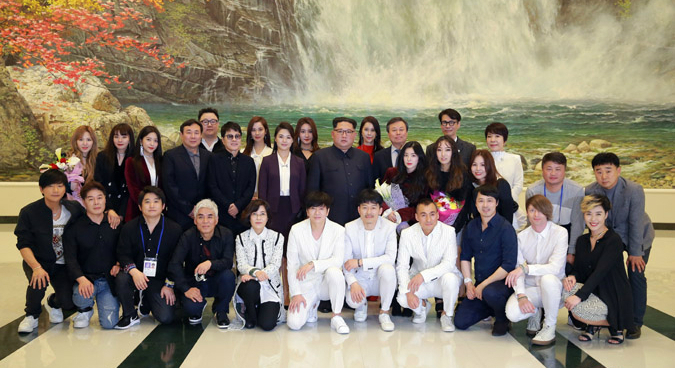 South Korean singers staged two concerts in Pyongyang on April 1 and 3, with the DPRK leader making a surprise appearance at the first. 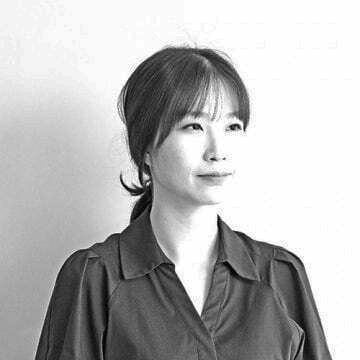 Kim recognized that K-pop songs being sung in North Korea “could have considerable influence,” Do told assembled foreign media. Do, however, said Pyongyang would likely be concerned about how much the country should accept South Korean culture. Despite this, the North Korean leader has proposed another performance – to be called “Autumn has Come” – take place in Seoul later in the year. Do said the plans were “very symbolic” and has “implicit and significant profound meaning” amid planned inter-Korean and DPRK-U.S. summits. When Do told Kim that President Moon had asked him to achieve good results at the concert, the North Korean leader joked that he would also make a report to his chairman. “He shared several humorous stories,” the minister said. Do said Kim had joked during a group photograph with the visiting South Korean delegation, who were concerned that they could not stand or sit down in front of the North Korean leader. He could not, however, discuss some parts of his two and a half hour long conversation with the North Korean leader. When asked about Kim Yo Jong’s increasingly powerful role in the DPRK, Do declined to directly confirm any details. 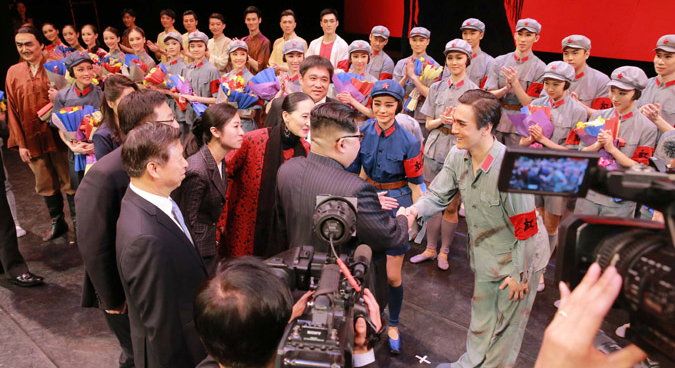 “But we saw several times that he asked first vice department director Kim Yo Jong to come briefly, have a talk and instruct among many officials if he had something to direct while watching the concert,” he said. Subscribe to read the remaining 522 words of this article.